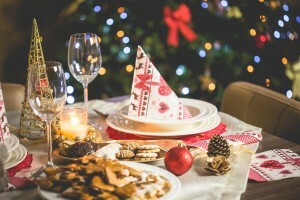 Whether it’s delicious food, Christmas decorations, handmade presents or memorable gift experiences, the historic Welbeck Estate located on the Nottinghamshire/Yorkshire border has it all wrapped up for an artisan Christmas. Everyone who enjoys a bit of sparkle at Christmas is in for a treat at The Harley Gallery with gifts inspired by the current Made For The Table exhibition featuring beautiful handmade tableware from the country’s foremost silversmiths, including silver vessels and jewellery. 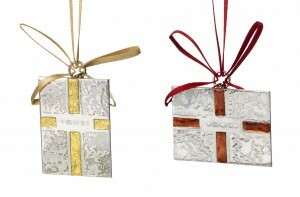 The range includes a selection of covetable silver tree decorations from 25 artist silversmiths from the Goldsmiths’ Company. 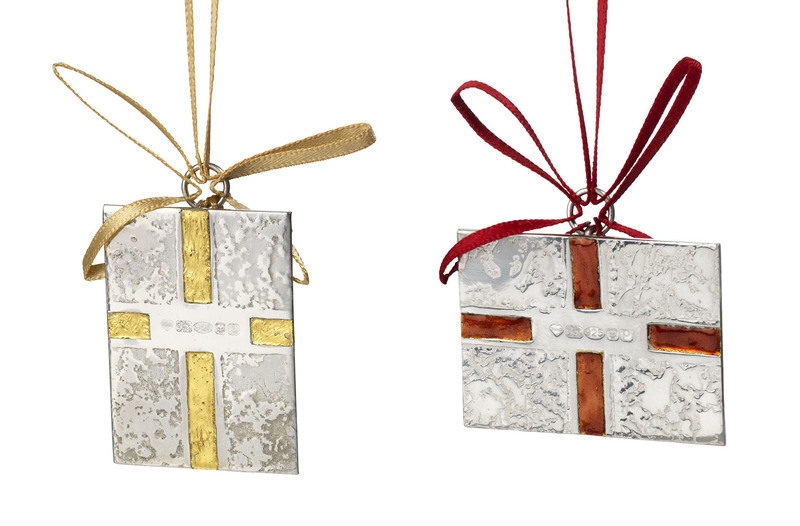 Made of solid silver, the hand-made decorations are a timeless addition to add to a treasured collection of baubles or the perfect way to start a new Christmas tradition. Prices start at £45. At the School of Artisan Food in the estate village, there is an exciting selection of festive demos and sessions for adults and children to pick up handy tips for the Christmas season, as well as great gift ideas for the foodie lover. Seasonal specials, now booking, include Festive Cheese Board on December 7; Festive Puff Pastry on December 9 and Christmas Baking for Children on December 10. 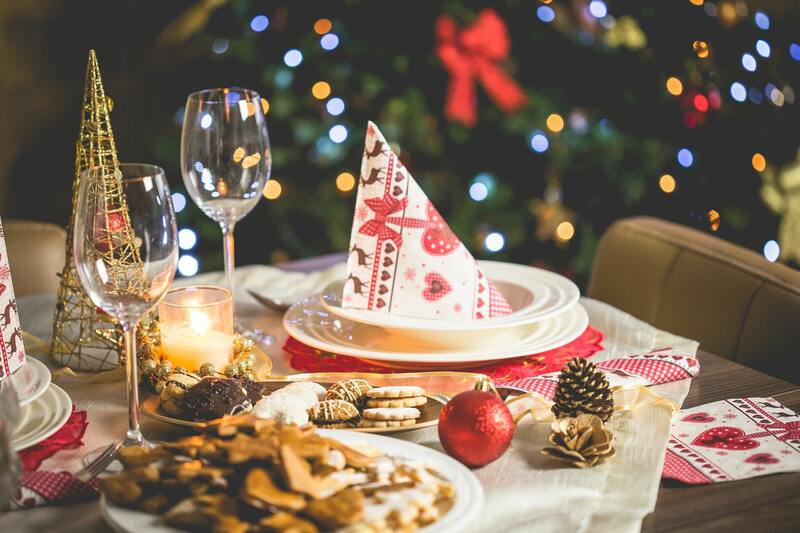 For those looking for foodie inspiration this Christmas, the Christmas Feast demonstration on December 20 has a menu with the wow factor, featuring showstoppers such as twice baked Stichelton cheese soufflé and roast loin of venison. For the chance to create an authentic taste of Italy at home this year, the Italian Christmas cookery course with top chef Valentina Harris has a few places remaining (December 16). Discover how to create a selection of delicious desserts and handmade gifts from nougat semifreddo and traditional panforte to spiced Umbrian Christmas cake and Tuscan almond and fig dunking biscuits. As a special gift for a food lover, The School of Artisan Food gift vouchers make great presents for any occasion. Either purchase a gift certificate for a complete course or buy gift vouchers from £25 to allow the lucky recipient to choose themselves. The Welbeck Estate is home to a community of exceptional artisan food producers, such as Welbeck Abbey Brewery, a microbrewery set in a beautiful listed barn producing handcrafted ales. The beers – on sale at Welbeck Farm Shop – bring the private estate’s tales, heroes, and heroines to light through the names and illustrations, such as Red Feather, Portland Black and Harley. Why not give the beer lover in the family the chance to go behind the scenes of a traditional real ale brewery with a Brewery Tour and learn a little more about the ingredients and passion which go into each pint before enjoying a pint of Welbeck ale. Paired with a cheese tasting at The School of Artisan Food, the tour makes a wonderful gift. For gifts by post, www.welbeckfarmshop.co.uk stocks Welbeck Abbey Brewery gift packs and mini kegs, alongside treats from the estate such as Welbeck’s famous blue cheese, Stichelton. At the Welbeck Farm Shop, there is a feast of foodie gifts on offer. Why not create a bespoke gift with the hamper-making service; choose all their favourite treats and the team will lovingly pack it in a hamper. Take a look at the pre-packed hampers for inspiration, or an ideal quick gift – from the English Breakfast Box to the Gin Lovers’ hamper. For more information, visit www.welbeck.co.uk.